What ever is your occasion, Restaurant with the tradition Panta Rei is always best choice for you. Belgrade is a city full of amazing restaurants with a great selection to chose from, with culinary from around the world. 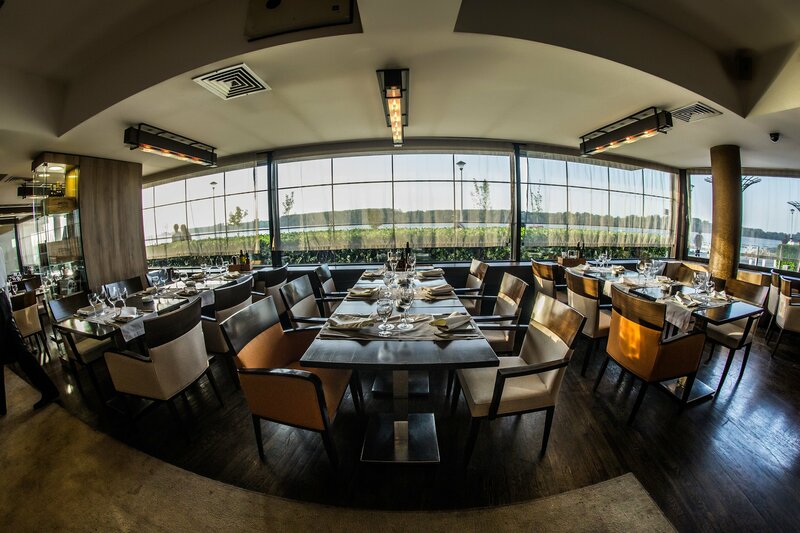 Among some of the best Belgrade restaurants, Panta Rei has a tradition more than 20 years old. Open seven days a week for breakfast lunch and dinner, the menu offers a variety of freshly prepared meals with the finest ingredients. 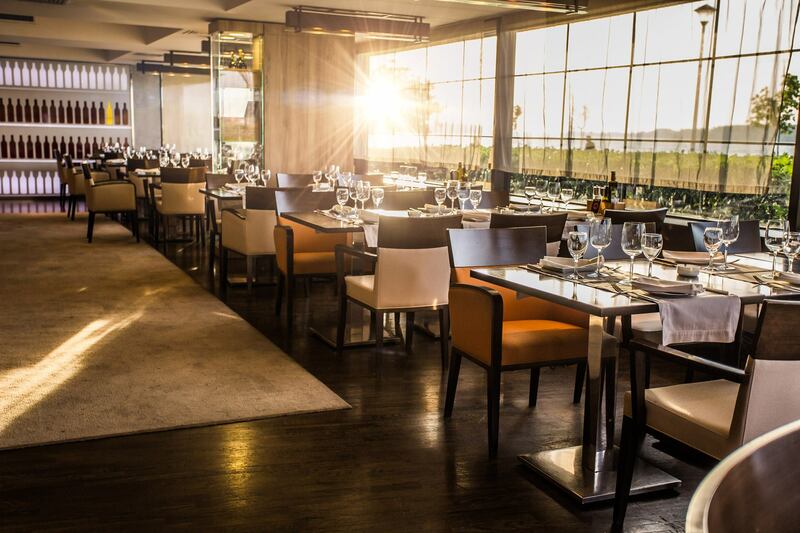 If you are visiting Belgrade and looking to dine at a pretty amazing restaurant this is the place for you. They also have a great wine selection imported wines from, Italy, Spain, France, Argentina,Spain as well as local wines as well. Venue is perfect for every occasion. 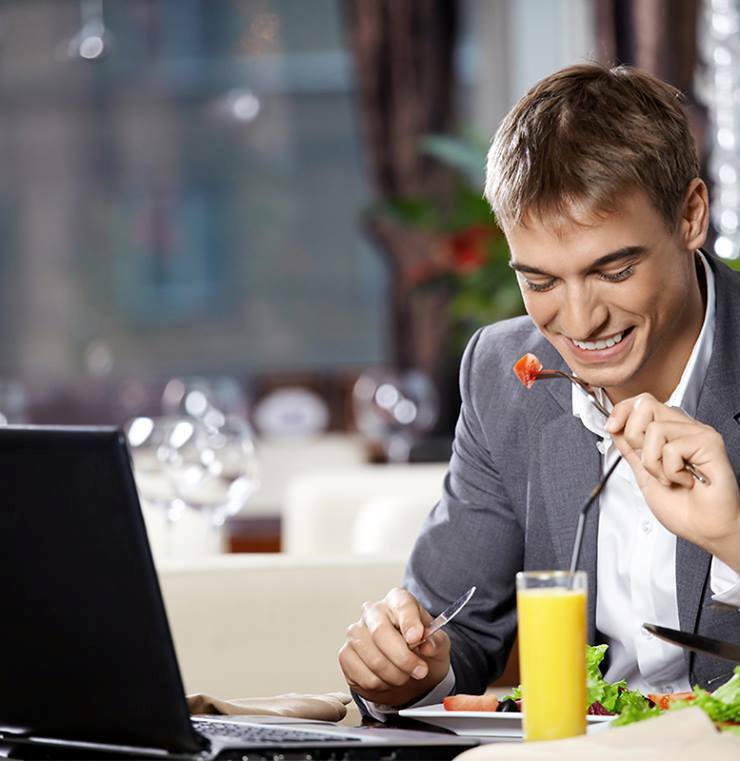 For business meetings, family gatherings or just lunch with your friends. Atmosphere of the ambient will make you feel relaxed. Highly professional stuff well help you with everything.